Outfit your cozy with this Furinno Roanne Plain Headboard, a must-have addition to your stylish abode. Showcasing neutral upholstery and simple and clean design, this plain headboard is the ideal backdrop for your bedroom. 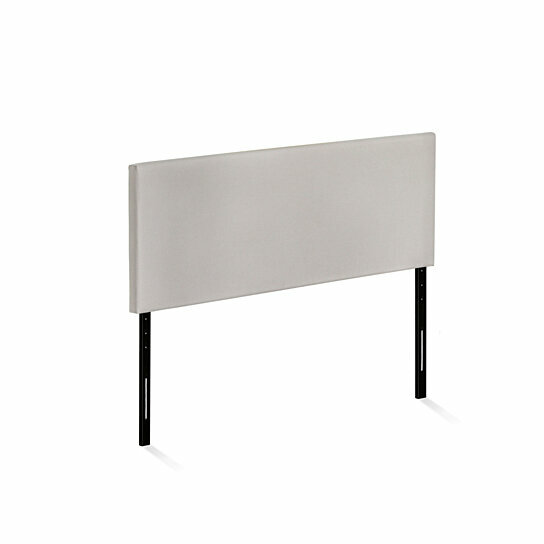 Furinno Roanne Plain Headboard comes in multiple size options. Whether you are refreshing the master suite or building the guest room up from scratch, this timeless headboard is a must-have addition to your home. This headboard can be easily assembled with step-by-step assembly instruction. Care instructions: wipe clean with clean damped cloth and this bed will look new for years to come. Avoid using harsh chemicals. Pictures are for illustration purpose. All decor items are not included in this offer.